To provide a forum for employers and UNCW Career Center staff to engage in relevant discussions regarding a wide variety of career and employment issues. Information gathered from these discussions will contribute to the quality and impact of services and programs for UNCW students. 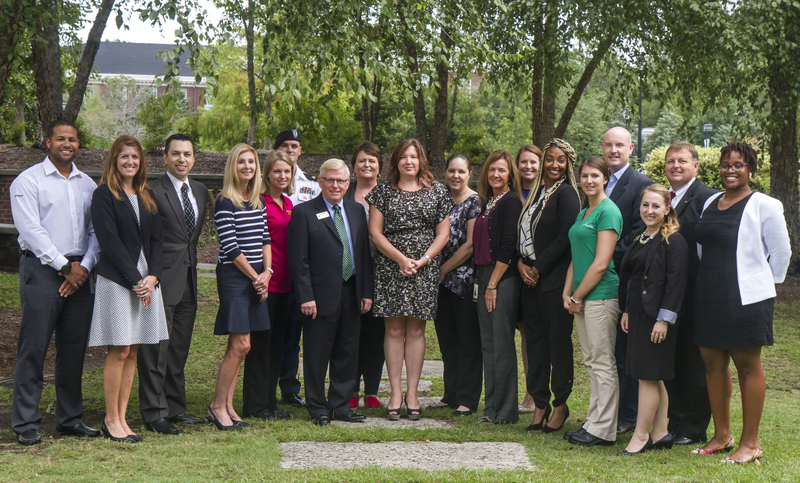 Learn about other ways to connect with UNCW on our Employer Page.